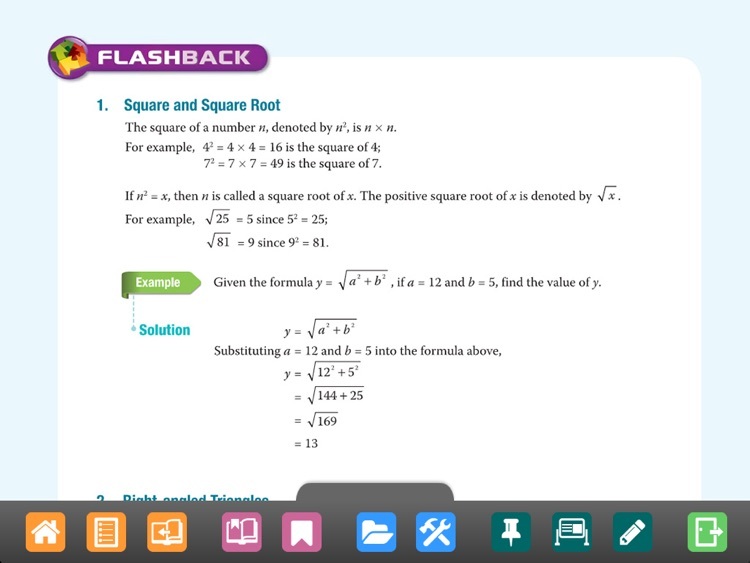 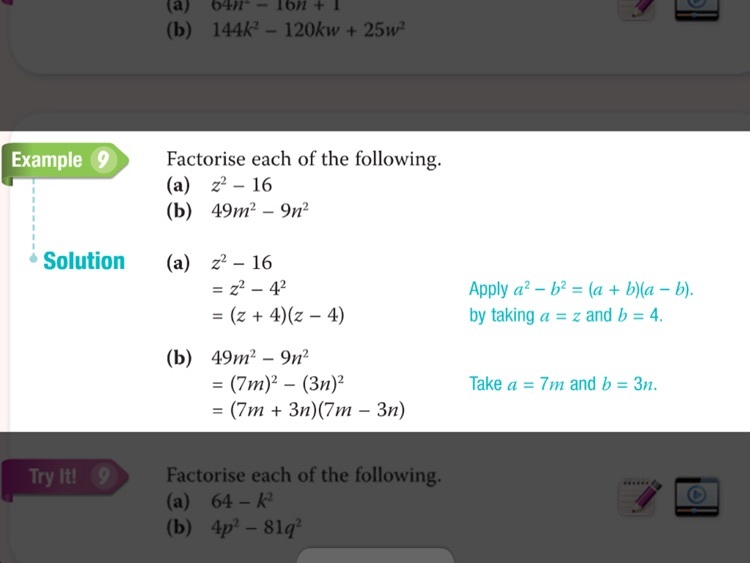 Learn mathematics on the go and ace your math exams! 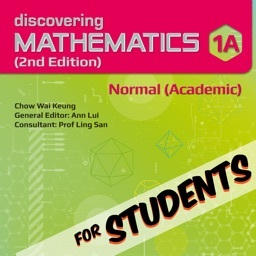 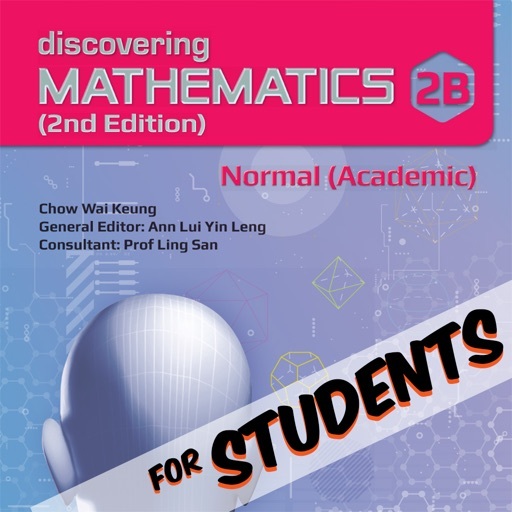 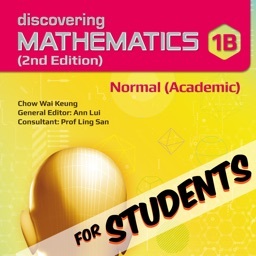 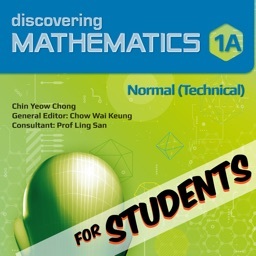 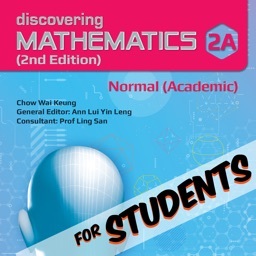 Discovering Mathematics 2B NA (digital format) is part of the comprehensive package of the best-selling Discovering Mathematics (2nd edition) textbook series, approved for use by MOE, Singapore. 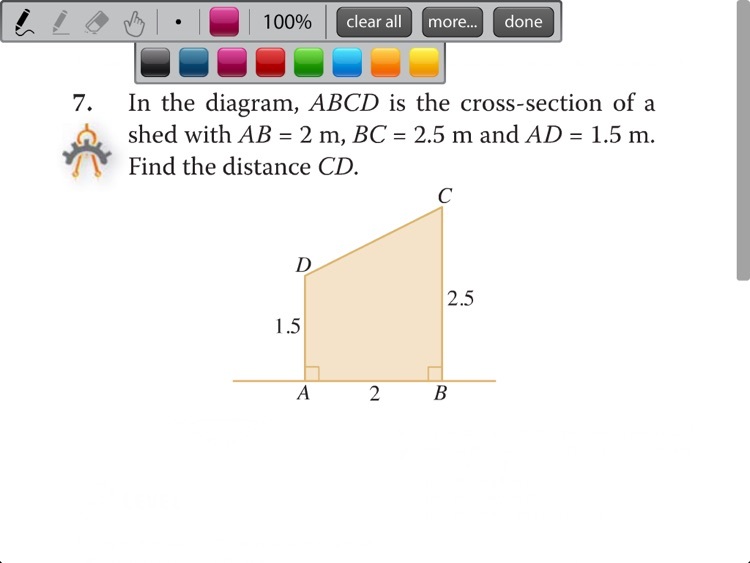 This digital book includes the textbook, video, worked solution and step-by-step video guide for solving problems. 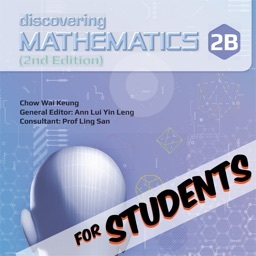 This version of Discovering Mathematics Interactive Book is specially designed for students. 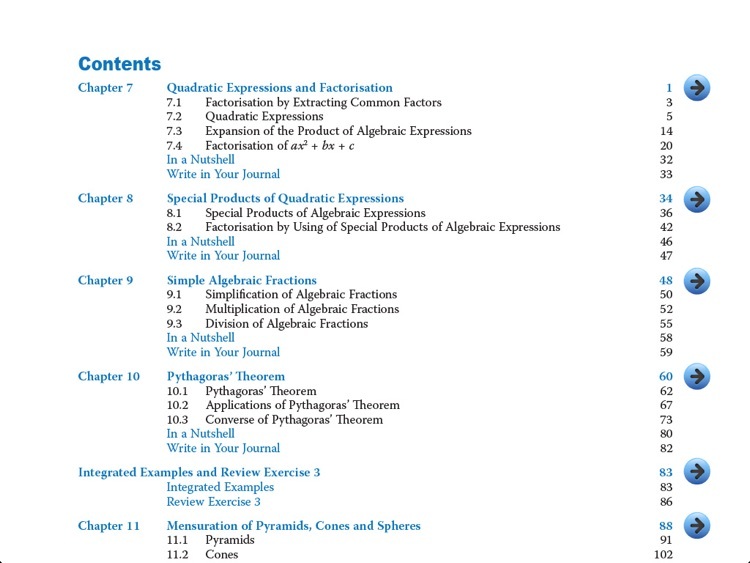 Users will be prompted to login in order to access to the interactive book. 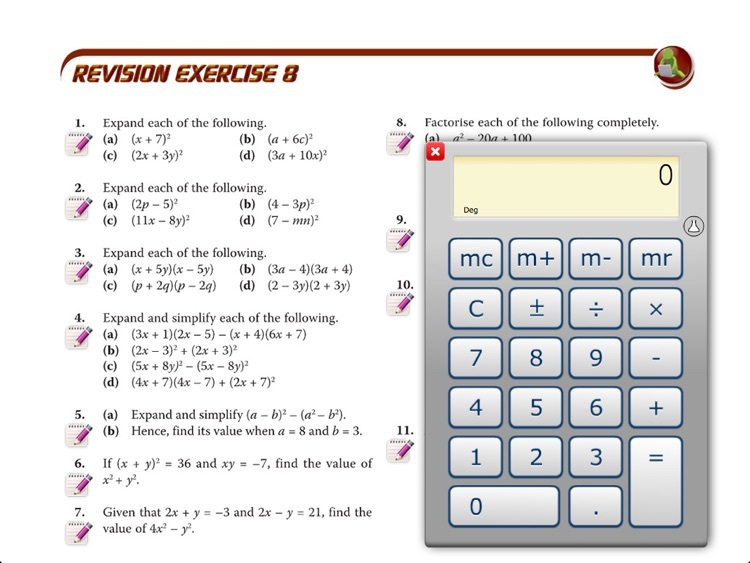 Please contact your school or college to obtain login details.